NORFOLK, VA (July 28, 2016) –This week, WHRO Public Media and radio host, Jae Sinnett, were nominated for the 2016 JazzWeek Awards by voters comprised of radio stations across the country, promoters, labels and JazzWeek subscribers. WHRV 89.5 was officially nominated for "Station of the Year - fewer than 40 hours per week of jazz." 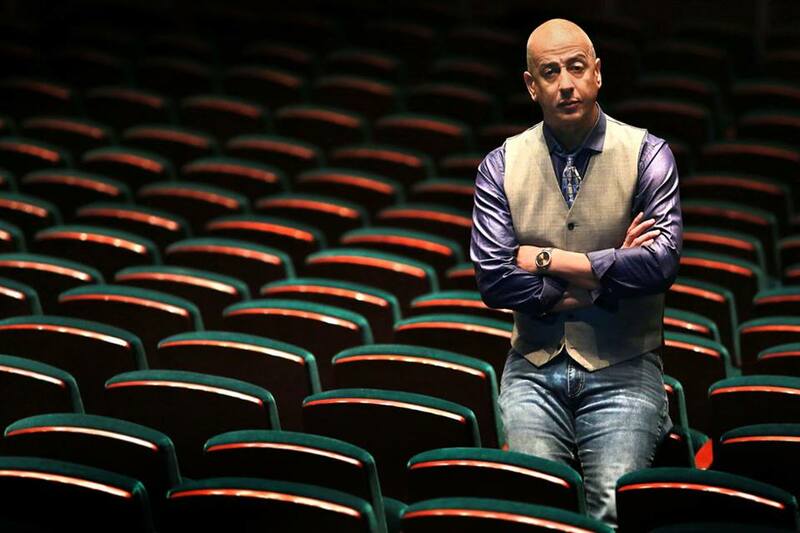 Local personality and musician, Jae Sinnett was nominated for "Presenter of the Year," which will recognize an outstanding jazz broadcaster with exceptional presentation and communication skills. JazzWeek's mission is to provide a knowledge base for promoting and programming jazz using new media, radio, print, online and other traditional and non-traditional platforms. Nominations were submitted between July 18 and 23. Voting will officially end July 30 at midnight EDT. Award winners will be presented on August 11 in San Jose, California, at the 2016 Jazz Summit. “WHRO Public Media congratulates the team and Jae for this nomination. This recognition appropriately applauds their originality and commitment to bringing jazz to the Hampton Roads community,” states Bert Schmidt, President and Chief Executive Officer of WHRO.